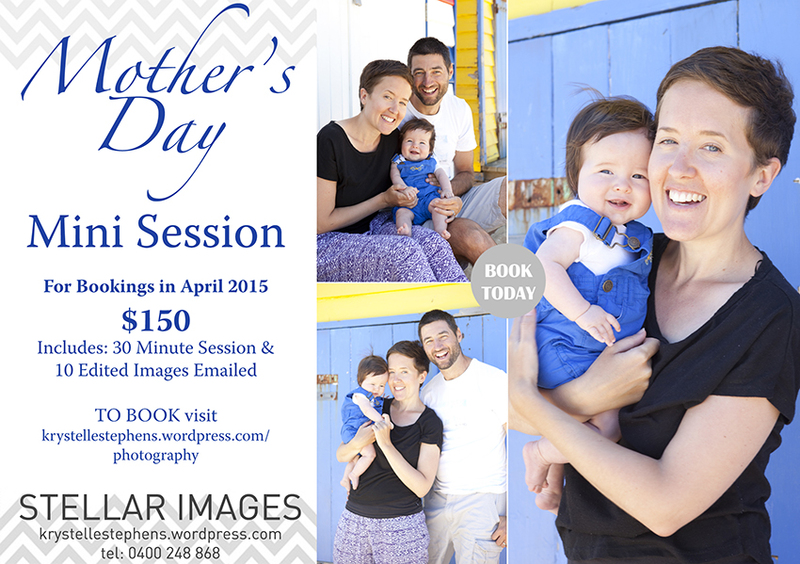 Includes: 30 Minute Session, 10 edited images emailed (along with contact sheet of session photos). Additional images available at $15 per image. 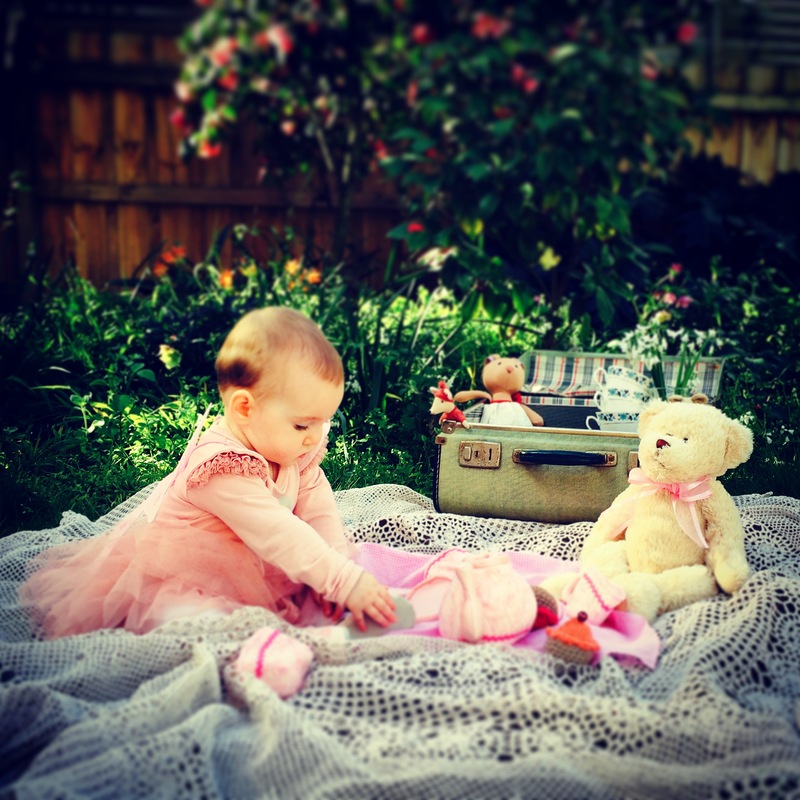 I am a professional photographer in Melbourne. I am the founder and owner of Stellar Images (www.stellarimages.com.au) shooting commercial, weddings and portrait photography.